PT Tigaraksa Satria Tbk is a manufacturer and distributor of FMCG products in Indonesia. The company has been listed on the Indonesian Stock Exchange since 2000 and is currently among the largest distribution companies in the country. PT Tigaraksa Satria Tbk is part of Sintesa Group. 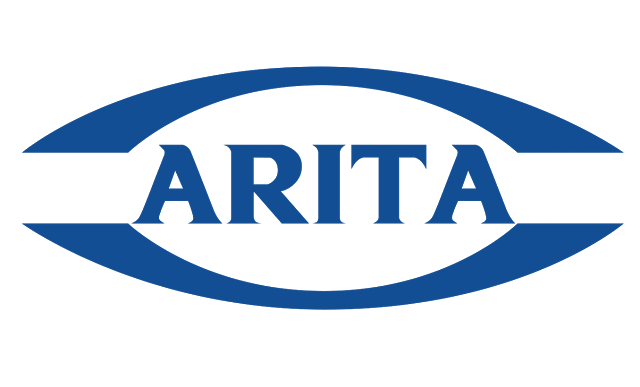 Arita Prima Indonesia Tbk is a trading company engaged in the export and import of valves, control valves, pipe fittings, instrumentation and other related products. The company supplies its products to industries such as oil and gas, petrochemicals, mining, construction and power plants. 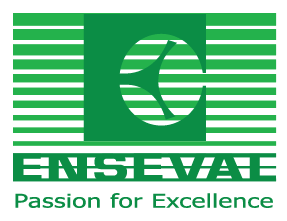 Enseval Putera Megatrading Tbk is an Indonesia-based distributor of pharmaceutical products and consumer goods. The company's products range from prescription and over-the-counter drugs to nutritional products, medical equipment, veterinary products and raw materials for the pharmaceutical industry. Enseval Putera Megatrading is a publicly traded company 91.75% owned by Kalbe Farma Tbk and is a parent company to PT Tri Sapta Jaya, PT Millenia Dharma Insani and PT Enseval Medika Prima. Millennium Pharmacon International Tbk is an Indonesia-based publicly-traded company primarily engaged in the distribution of pharmaceutical products. The company distributes drugs, food supplements and diagnostic products through distribution centers and warehouses in a number of major cities throughout the country. 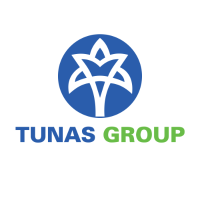 Tunas Ridean Tbk is an Indonesia-based publicly traded company engaged in the automotive distribution and dealership sector. The company markets products from brands such as Toyota, Daihatsu, BMW, Peugeot and Honda. Wicaksana Overseas International Tbk is an Indonesia-based, publicly traded distribution and trading company. The company distributes food products such as snacks, instant noodle and canned food, cooking ingredients such as chilli sauce, tomato sauce and coconut milk, and houseware. Wicaksana Overseas International is a subsidiary of PT Wicaksana Supra Ekatama.